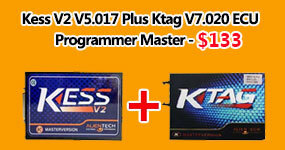 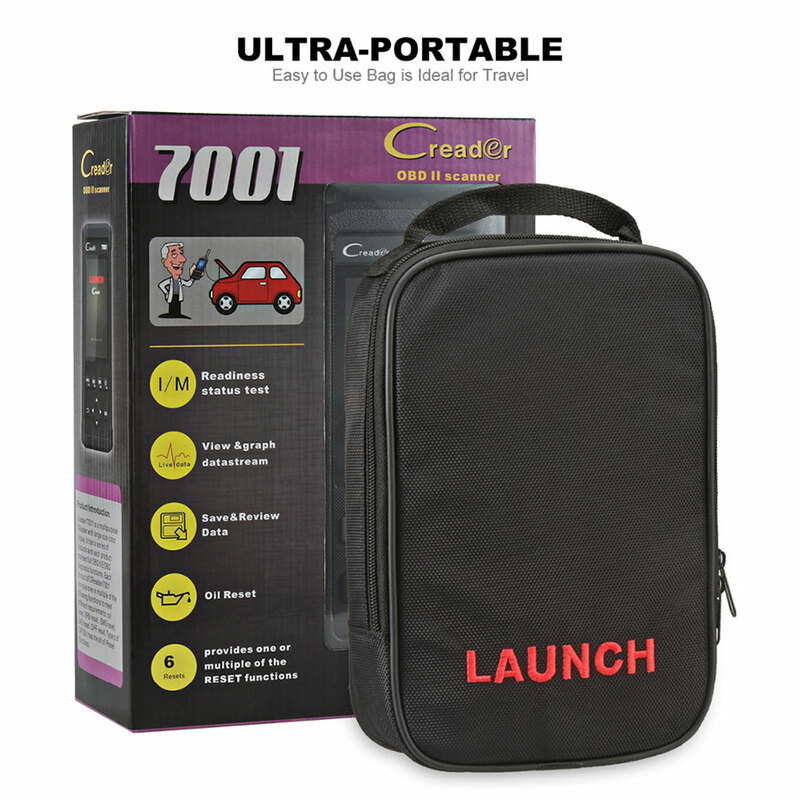 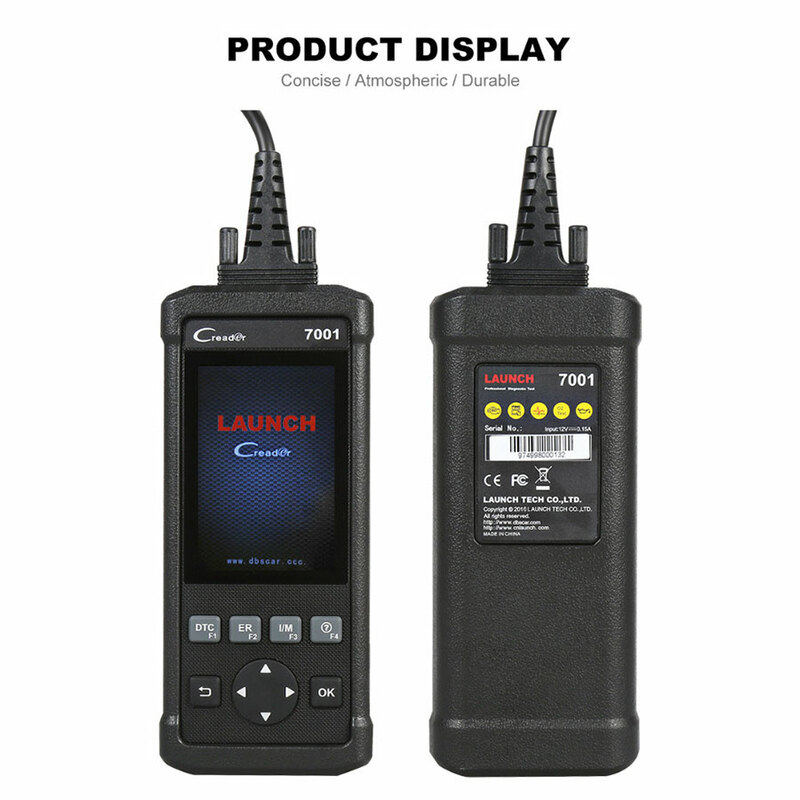 Launch CReader 7001 is a multipurpose CReader with large-size color display. 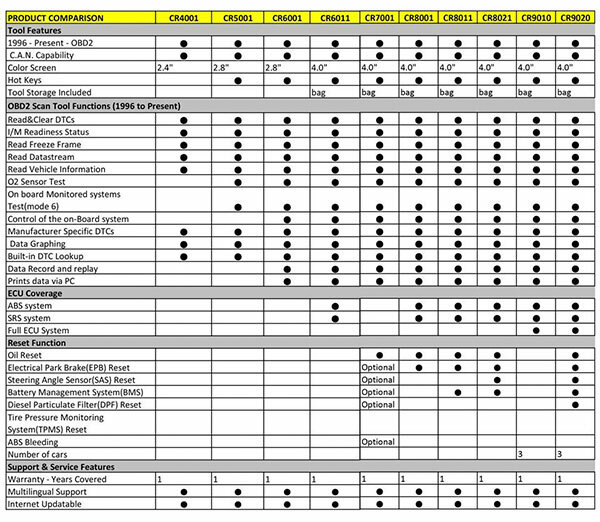 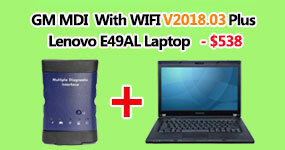 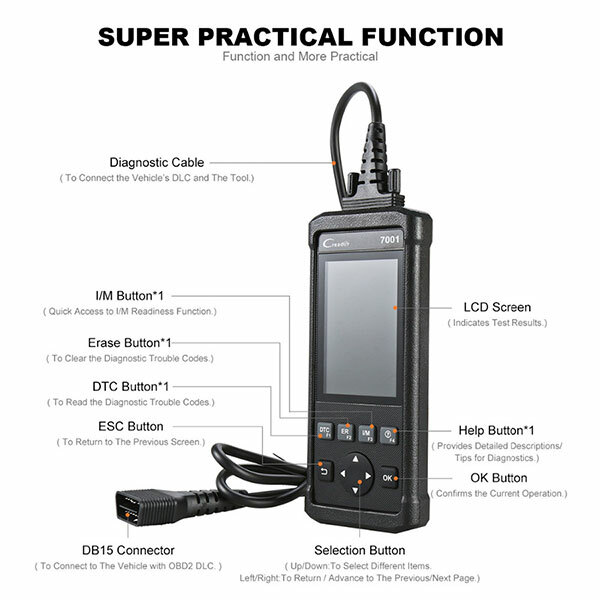 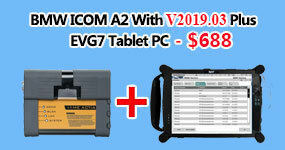 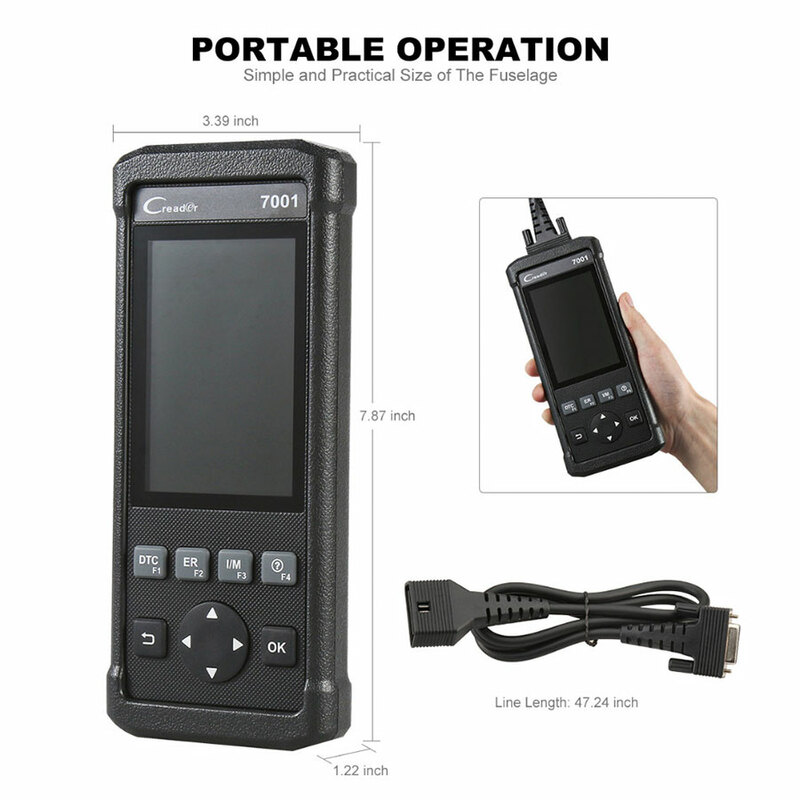 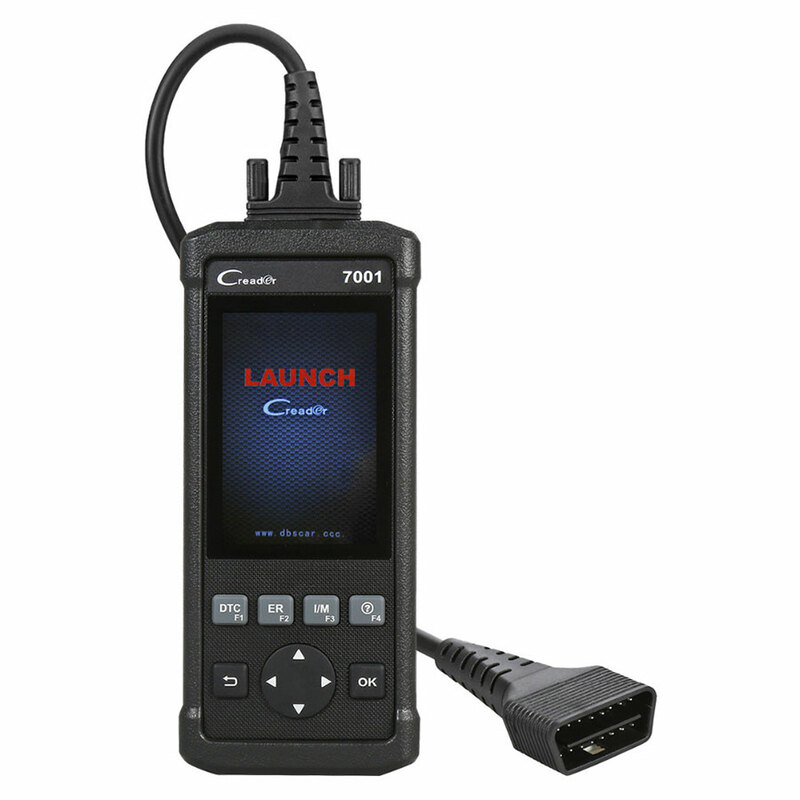 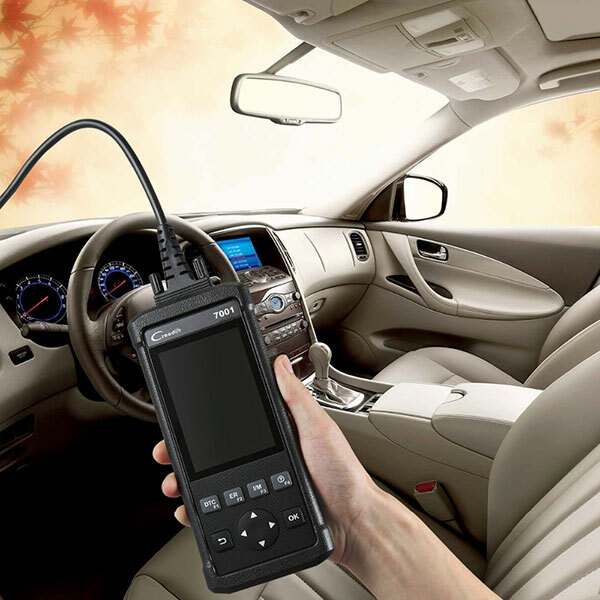 It provides full OBDII/EOBD diagnostic functions. 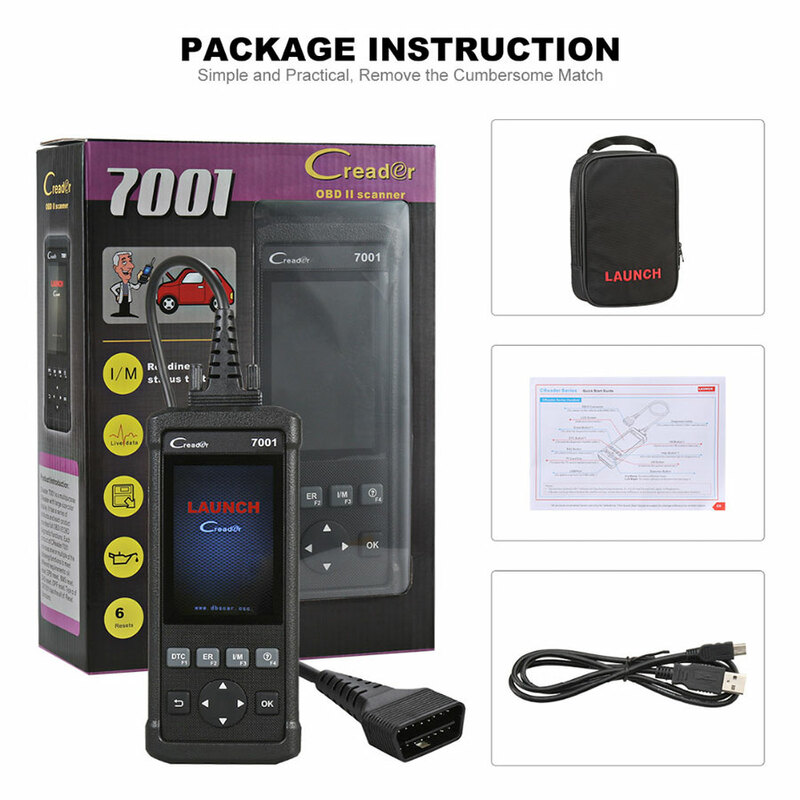 CReader 7001 provides one or multiple of the following functions to meet different requirements: oil reset, EPB reset, BMS reset, SAS reset, DPF reset. 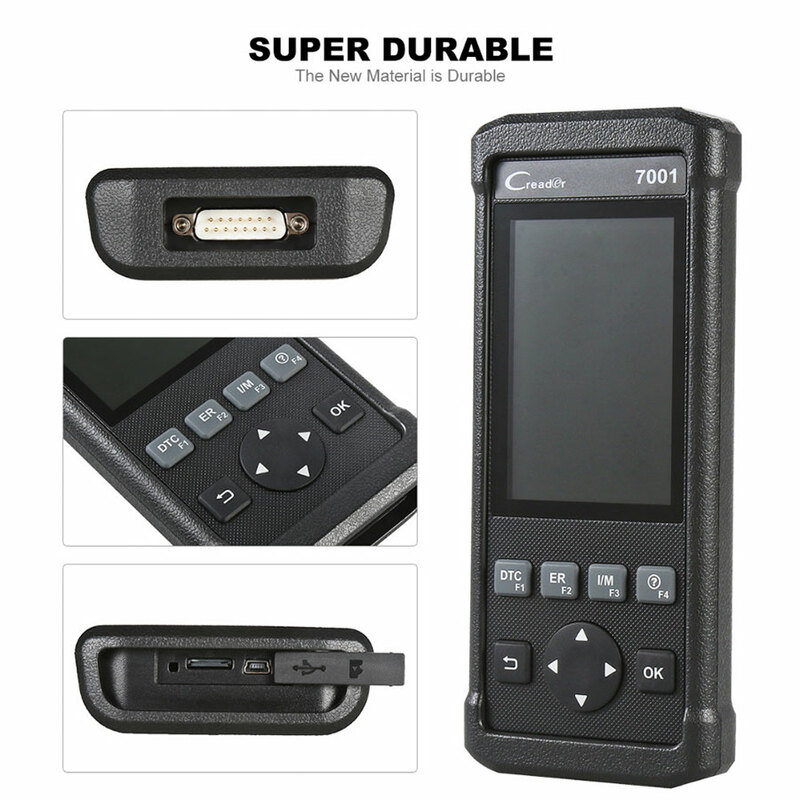 Type of CR7001 has the all of Reset functions.